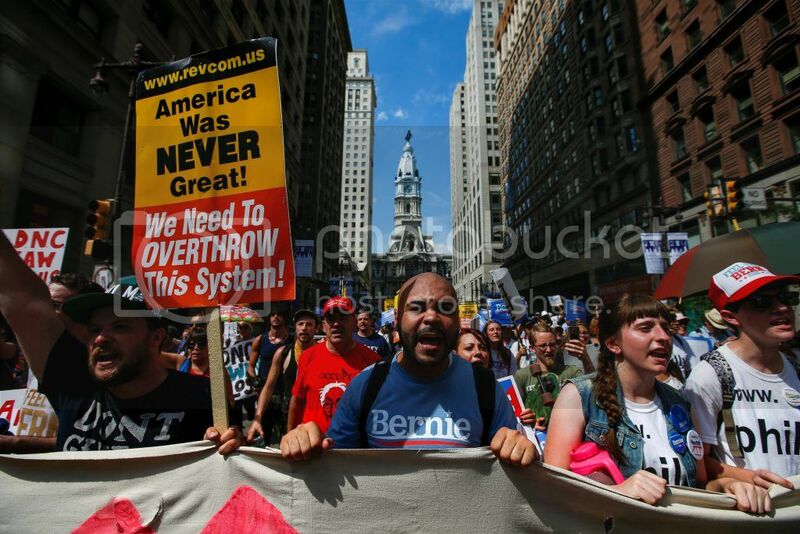 FuseBox Radio: The Teacha Needs Teaching, DNC Is The Place To Be (? ), Regular U.S. Foolery [Week of July 28, 2016] | BlackRadioIsBack.com - Official Blog of the Syndicated FuseBox Radio Broadcast! 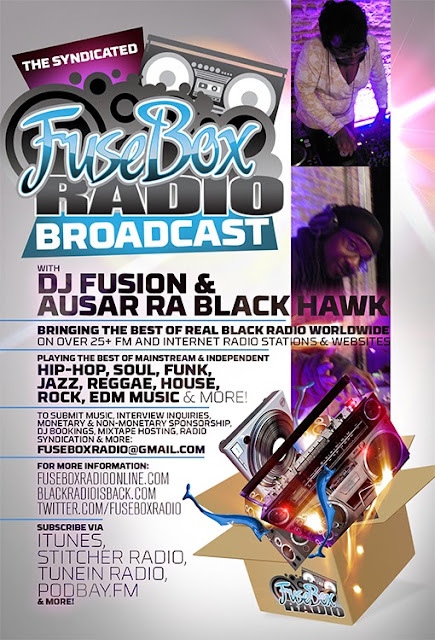 This is the latest, BRAND NEW episode of the syndicated FuseBox Radio Broadcast with DJ Fusion & Ausar Ra Black Hawk for the week of July 28, 2016 with some new and classic music from the international Black Diaspora, news and commentary on everything from politics to pop culture. Our commentary this week touched base on a bunch of random topics, including various reunions of the Hip-Hop and High School reunion ends, our complete disappointment with KRS-One's completely ridiculous defense of not questioning Hip-Hop's leaders in the midst of sexual abuse allegations against Afrika Bambaataa, exhaustion from the current U.S. Presidential Election cycle (on everything from the DNC Wikileaks e-mails, voters purely driven by fear yet wanting constructive change at the same time, slander against 3rd parties, etc. ), the ingrained ignorance of being "good" enough to not be killed by law enforcement if you're a Person of Color (lately with the Korryn Gaines scenario), mini-movie review talk (on "Ghostbusters", "Batman: The Killing Joke", etc.) and some other stuff here and there. 9. Incognito Feat. Vula Malinga/Better Days/Shanachie Ent. 19. Blood Orange/Desiree/Domino Recording Co.